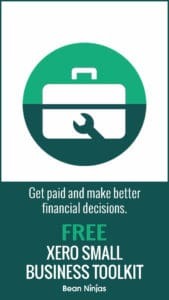 Want some deep work tips so that you can focus without distraction? 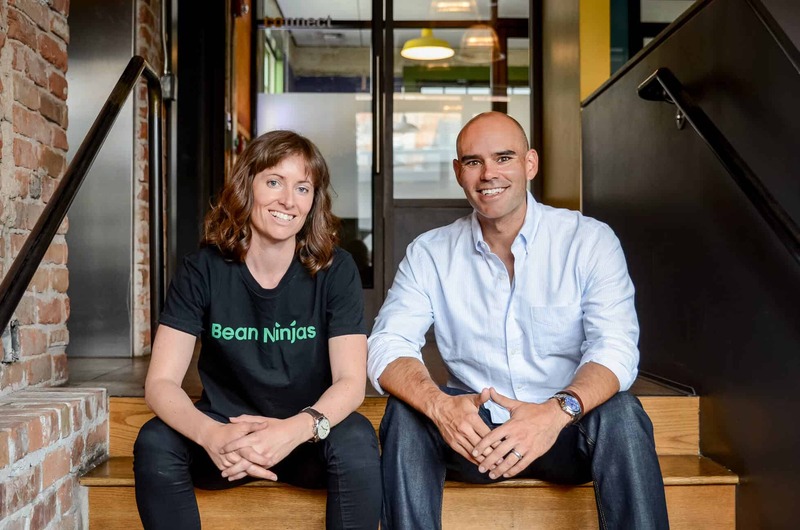 In Episode 40 of the Bean Ninjas Podcast, Bean Ninjas CEO Meryl Johnston and Partner Wayne Richard continue to go behind the scenes of 2 Bean Ninjas product launches. 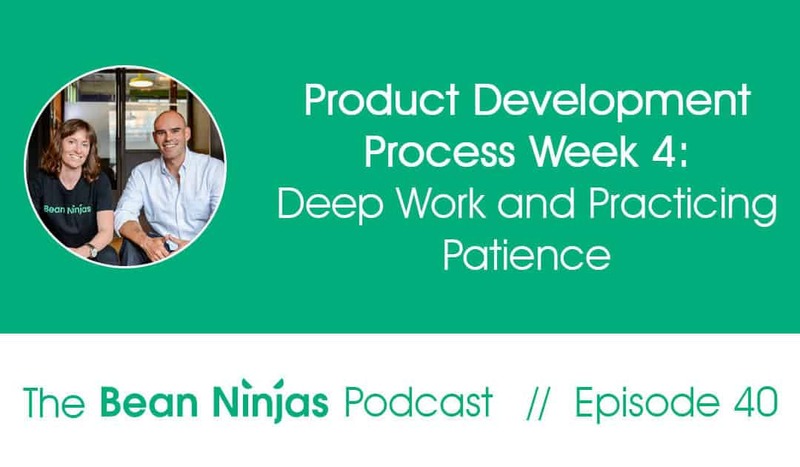 This is part 4 of our 5-part Product Development Process series. In case you missed them, you can tune in to past episodes here: part 1 | part 2 | part 3. One of the key insights that came out of this week’s episode is around scheduling time for launch-related project work. In order for a successful product launch, you’re going to need to block out time for deep work. The “General’s tent” or the Sunday planning session. Take the time on Sunday or first thing Monday morning. Block out that time in your calendar, and truly remain committed. Batch related tasks so that you have dedicated time for a single subject or project, and you won’t need to think about them outside the scheduled time. This has also been referred to as accessing “flow state” or “deep work”. Look at your own productivity levels and energy levels. Schedule time for “heads down” work time when you are most creative and effective. Also, communicate this to your team so that meeting times are outside of those times where possible. One of the challenges Wayne came up against this past week, which he shares in this episode, was the challenge of impatience. Sometimes when we get some small wins, we then want everything to happen quicker. Ever experienced this yourself? Well, you’re not alone. Don’t eat that marshmallow Johnnie!